I was very excited for my Dad's first day in San Francisco. I knew I had some fun things planned, but even more importantly, I was super excited to spend the day with just myself and him. We got up early, took Landon to daycare, and headed downtown to catch the ferry to Alcatraz. Dad had mentioned two things he wanted to do during his visit; see the Redwoods and see Alcatraz. Alcatraz was one place we personally hadn’t visited yet so I wasn’t sure what to expect. I had heard that tickets can book up weeks in advance, but I was able to book two tickets for Friday morning less than a week out. We had tickets for the 9:10 ferry (when you buy tickets you are only buying a ticket for the ride to the island). Once on the island, you have no designated time limit as long as you catch the last ferry back home which they make explicitly clear. Everything I had read said give yourself 3 hours including the 15-20 minute ferry each way. Wanting to fit in as much as we could into each day, I had given us exactly three hours. What I learned was that you need AT LEAST three hours, but could really use five or more to really see the entire island without feeling rushed. This time of year, the last ferry leaves at 4:30pm and I would advise booking your tickets for the morning (before noon) if at all possible to make the most of your day. Alcatraz is owned by the California State Parks and despite a multitude of companies selling tickets, all tickets are actually purchased through Alcatraz Cruises as they are the only company that can actually dock on the island. 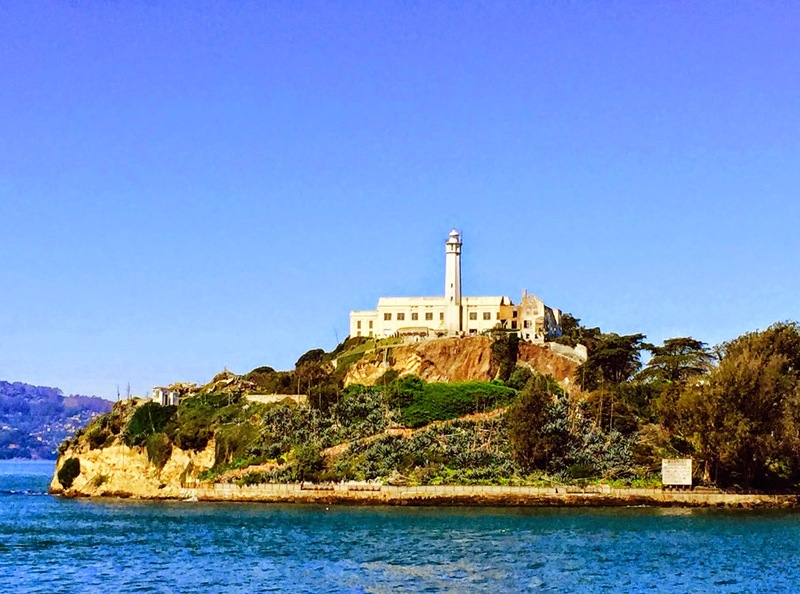 Unless you are looking to buy an entire tour or a package, always get your tickets from Alcatraz Cruises which are $30 per person. 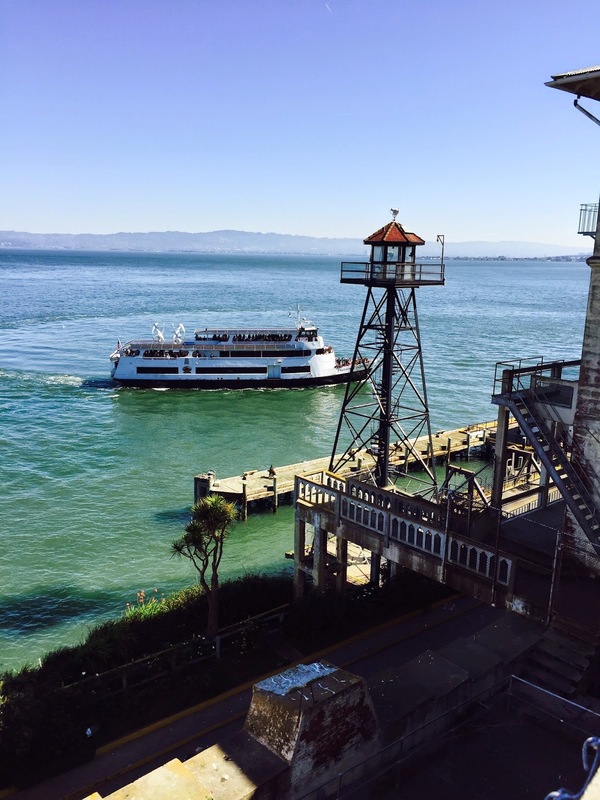 From Pier 33, it’s a quick 15-20 minute ride on the large ferry complete with a snack bar, bathrooms, and indoor or outdoor seating. It was a little chilly in the morning so we rode inside hoping to ride on the outside on the way back. Once on the island, you are pretty much free to explore. Park rangers give a multitude of free tours throughout the day. A number of the tours are given of the island itself and its history of the island beyond the confines of it's famous prison detail. 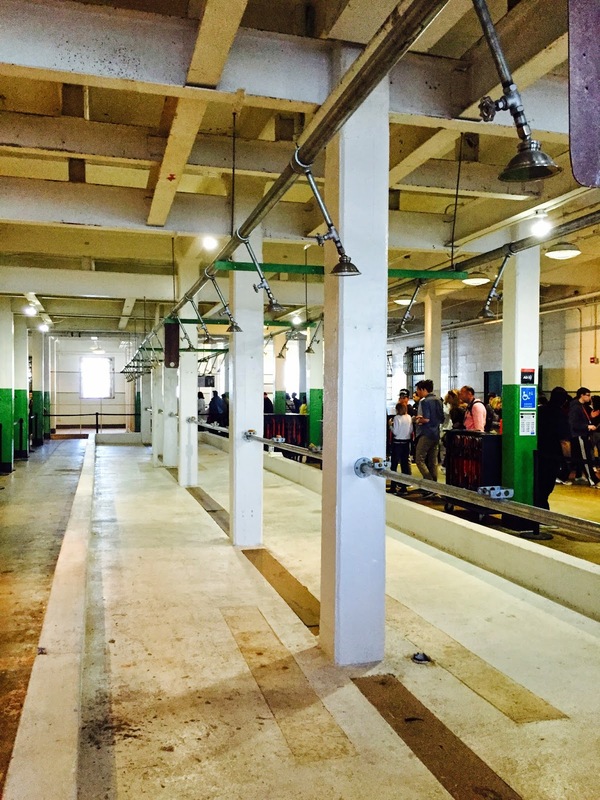 Separate tours are also given of the prison. All tours are free, but the caveat is that the tour times are not posted in advance so it is impossible to plan what tours to take until you are on site. That being said, if want to take certain tours, it is best to leave your schedule open and not have a set amount of time before you have to leave. When we arrived, a garden tour was getting ready to begin and, although that wasn't our number one interest, it was the only tour we knew we would have time for and we were told it made its way up to the prison at the top of the island so we joined it. Although we are not avid gardeners, the tour was very interesting and we got our a lot more out of the island by learning about the other roles it has played. The tour guide was very knowledgeable and shared a lot of information about the island and it's history. 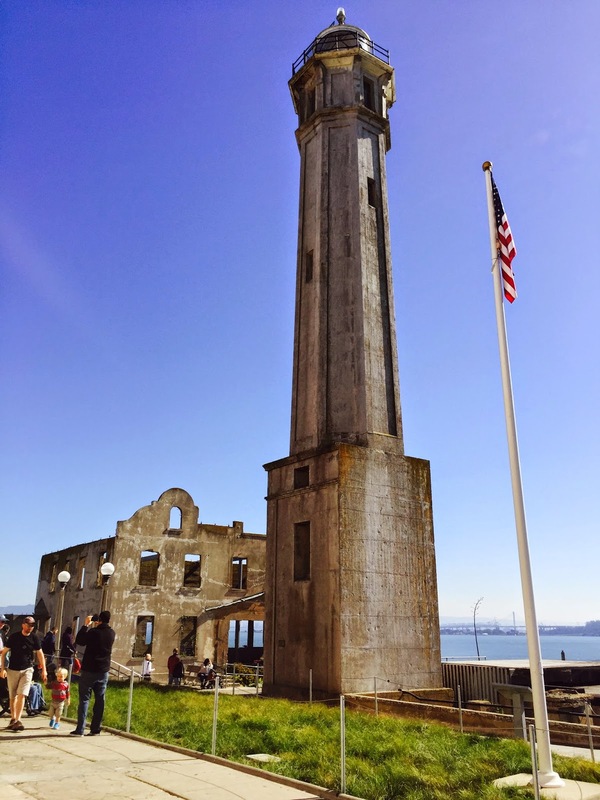 One of the most interesting items he shared was the Alcatraz was originally used as a fort. When the fort was being built, they made sure to build areas for canons to fire on any incoming ships. And since they were protecting themselves from invaders they knew there was a chance that the invaders would be firing on them. 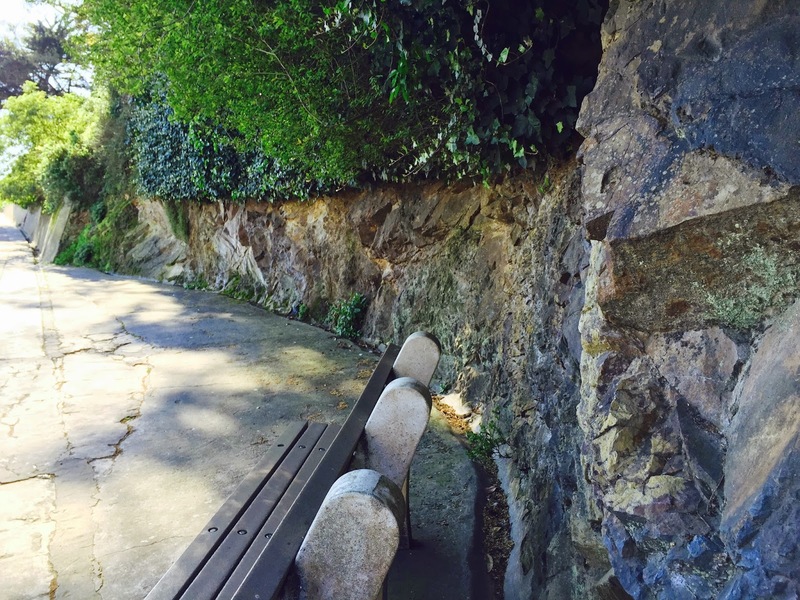 The entire island was just one large rock and so they had to bring in soil from nearby Angel Island to lay a better foundation around the fort in case a cannon ball came flying in. After all, a bunch of soil exploding is a lot safer than a bunch of rock shrapnel like this. 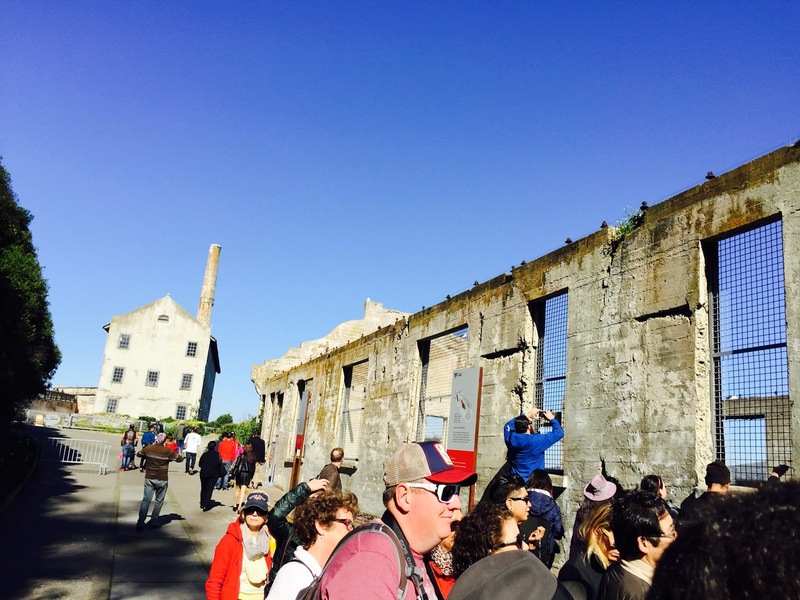 We learned a bit about the plant species that grows not only on Alcatraz, but all throughout the Bay Area. 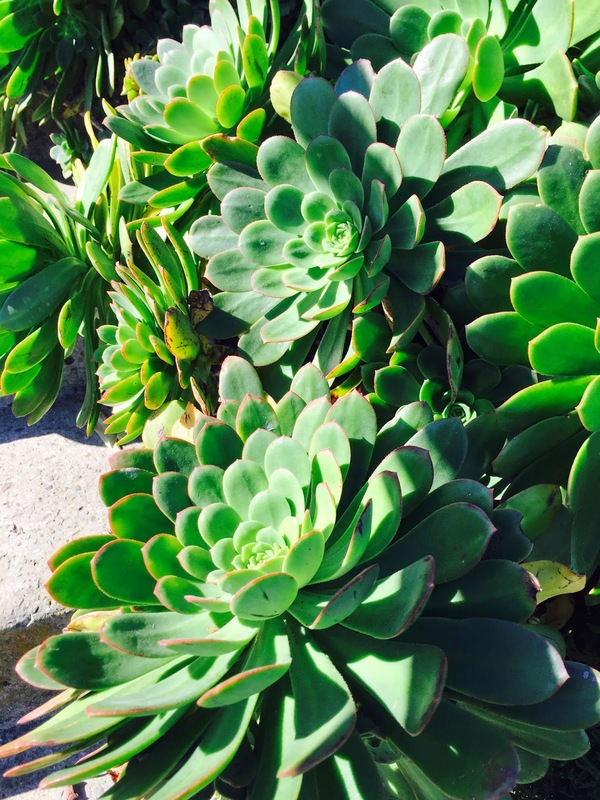 Ice plants, which are numerous in places like Point Reyes, are actually native to South Africa, but do very well in the climate of San Francisco. The island (and the area) are also home to the largest succulents that I've ever seen. 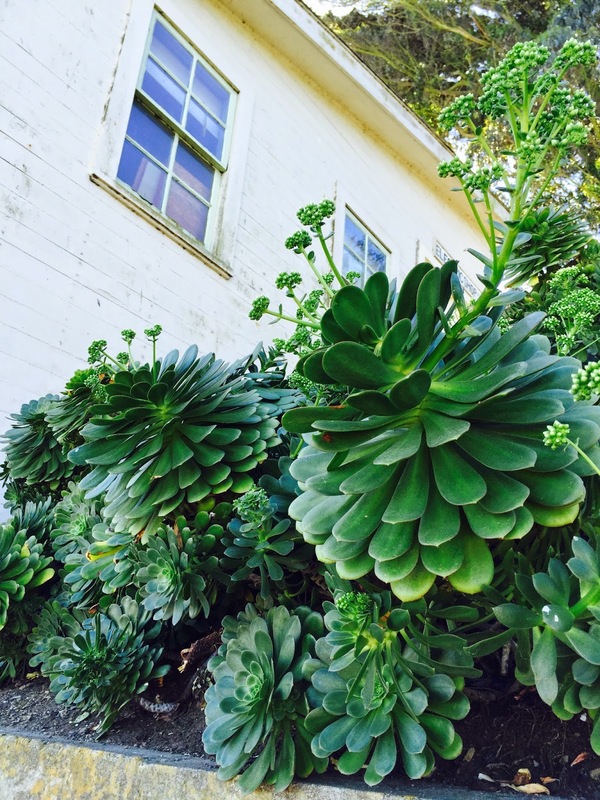 It is obvious that they've been growing succulents here long before it was a fad. The guide told us a bit about life on Alcatraz for the guards, many of whom lived on the island in a series of buildings beyond the prison walls. They had an entire community on the island which included apartments, a grocery store and even an activity center. He even talked about a bit about the American Indian occupation of 1969, which was something that I had never heard of before. Basically, in 1969 a bunch of American Indians took over the abandoned island to protest their treatment. The occupation lasted some 19 months before a series of mishaps, including a young child falling to their death and a number of fires, led to it breaking up. As the guide put it though, the occupation made an impression and things did get better for the American Indians after the event. Today, graffiti markings in a number of places and are few burned out buildings is the only remaining evidence of the event. 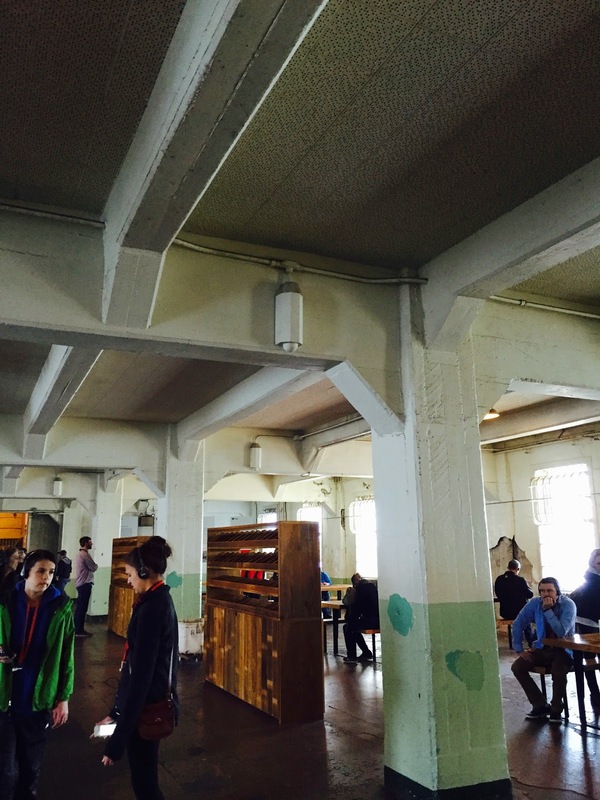 Beyond the Indians and the guards, we also got a small glimpse into Alcatraz as a military installation. We were shown how the island was laid out when it was used by the military. 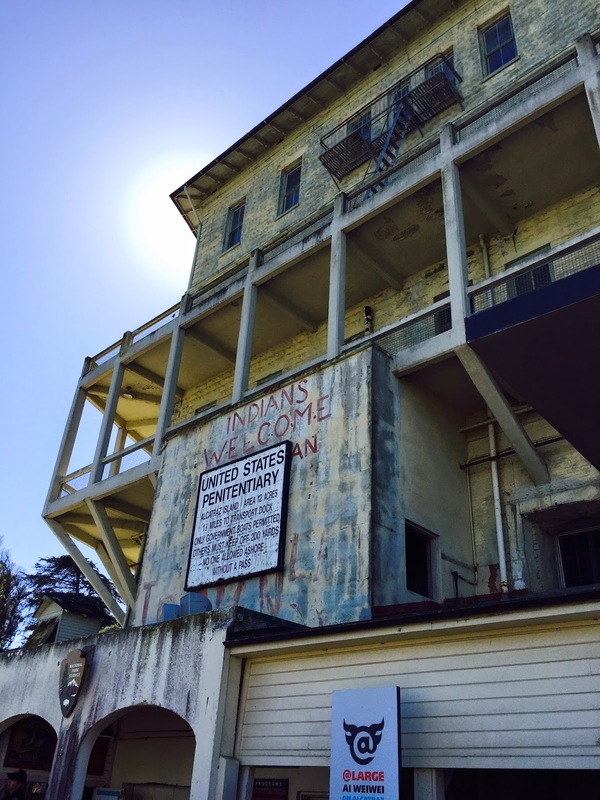 Although most of the military era buildings are now gone, he did a great job explaining how the fort was created and how life on Alcatraz functioned at the time. 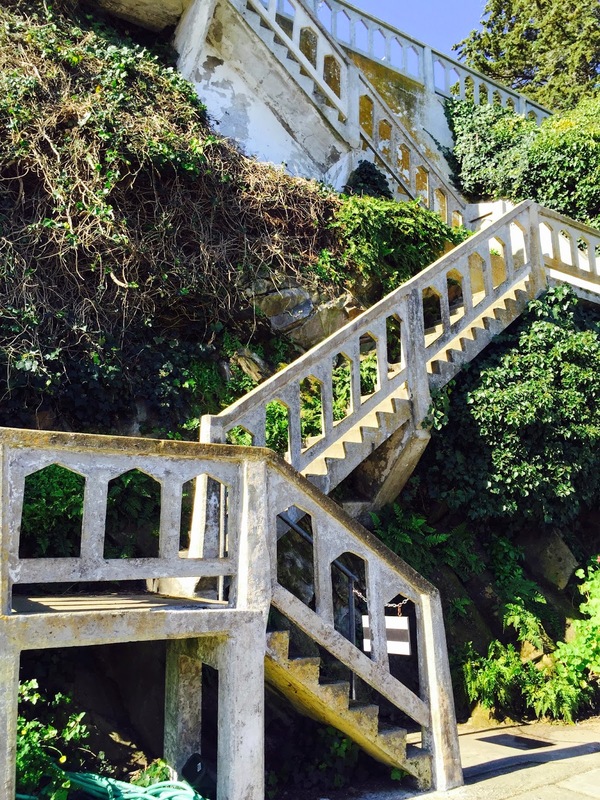 Three lucky officers had homes high on the island, one of them supposedly had these stairs commissioned in short form so that his small legged dog could use them. That being the case, they are aptly named, the puppy stairs. As interesting as the gardens tour was, and in full disclosure, we did end up breaking off when he took everyone over to the compost piles and started talking about worm farming. My Dad might be a farmer, but neither of us cared to devote time to learning the art of worm farming. 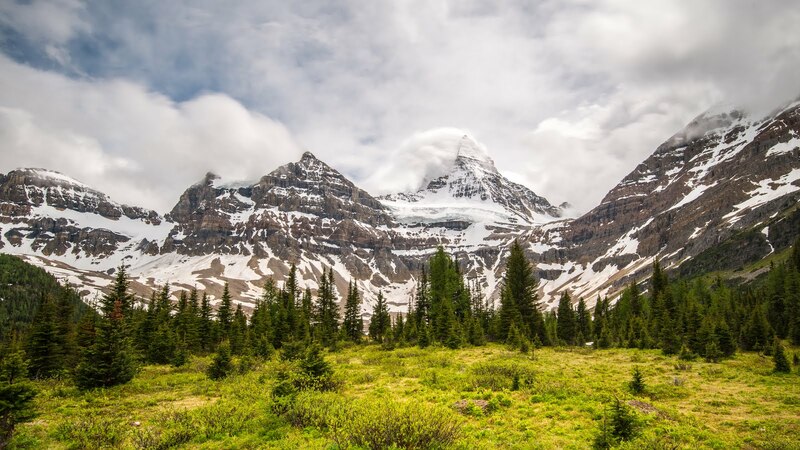 If time was no object, we would have stayed with them, but in the interest of our time, we broke off and made the last bit of the trek up to the prison on our own. Once inside the board of tour times didn't have any upcoming tours that would work so we opted instead for the audio guide which we received after being funneled through the showers. Having used audio guides a number of places in my travels, I was pretty leery of it and somewhat disappointed we couldn't take a guided tour. I've always found that guides are so much more knowledgeable and entertaining. Plus, I've always hated sticking in a pair of headphones and cutting yourself off from the people you are with. For me, discussing and enjoying places together makes the experience that much richer. In this case, we didn't have much of a choice and it turned out to be a good thing, because the audio guide was wonderful! Definitely the best audio guide I've ever heard. With easy and clear instructions on how to navigate through the prison, the voices weave you around, both inside and out. A number of former guard and inmates do all the narration and instead of a dry history lesson, a story unfolds as you stroll through the corridors. 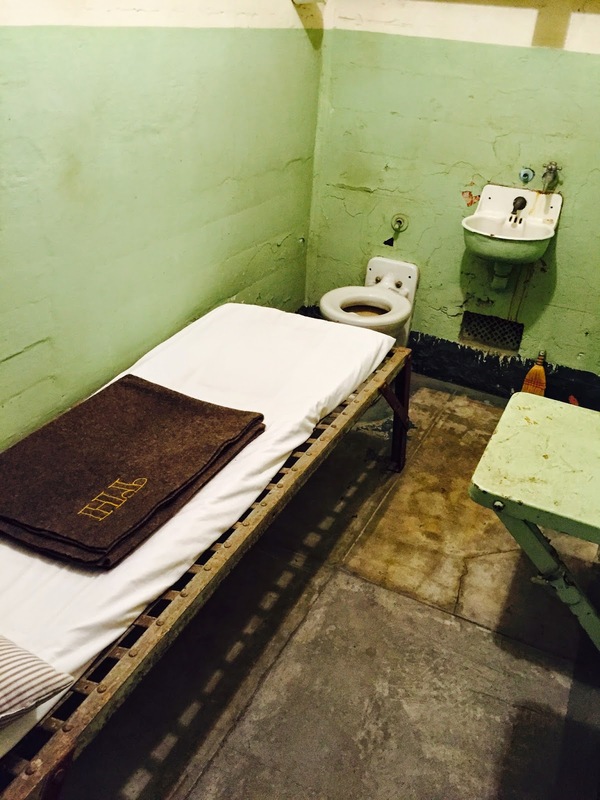 There are pictures of inmates, cells fully furnished, and items on display which allow you to complete the picture of the story being told to you. Despite walking around and sometimes bumping into a fellow tourist it feels more like a movie experience. My favorite story was the Battle of Alcatraz where a prisoner made this bar spreader, overtook a guard, and started a standoff. I don't want to give away too many details or you'll have no reason to visit yourself, but let's just say that it ended with the Marines throwing grenades into the cell block. The most famous story of Alcatraz though is the infamous Escape from Alcatraz made even more famous by the Clint Eastwood movie. I've never seen it, but now I want to see it. It was a pretty amazing escape attempt where three prisoners used spoons and a homemade drill to cut out the cement around their air vents. They then climbed up the air vents and onto the roof. Leaving the heads of dummies with real hair from the barber shop in their beds, it wasn't until the next morning that anyone even realized they were gone. The story is made all that more fascinating by the fact that no one really knows if they survived the journey back to the mainland. Although the odds are pretty improbable, you almost cannot help but to hope that they did. 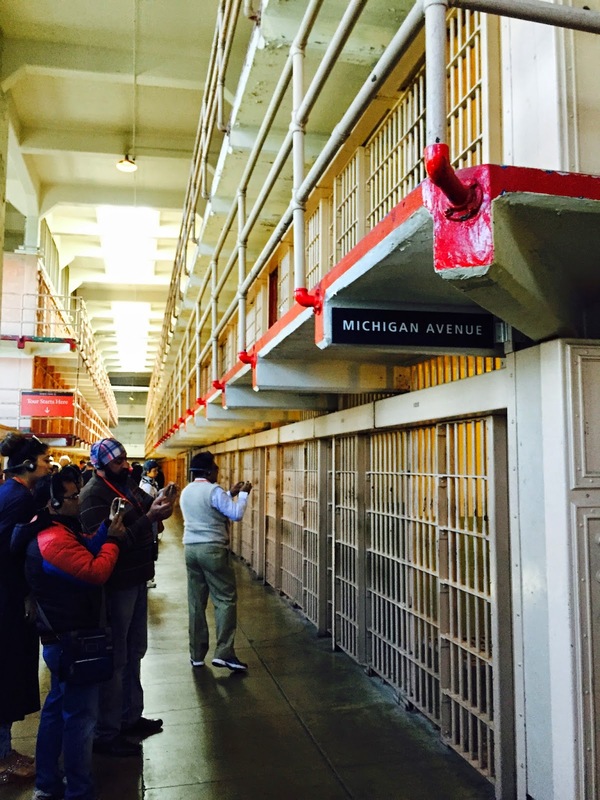 The tour weaves you all along the cell block, through the administrative building, and even outside to a large terrace where it continues. I wasn't able to get any good pictures with my phone, but the terrace provides wonderful views of the city. This view however is one that the inmates never saw. Their small recreational yard was on the backside of the island and not nearly as impressive. The terrace is shared by the only source of light you will see at night from the island, the lighthouse. If we had more time, I would have liked to have spent more time our here enjoying the view and exploring a little more. Back inside, the audio guide took us down Michigan Avenue. 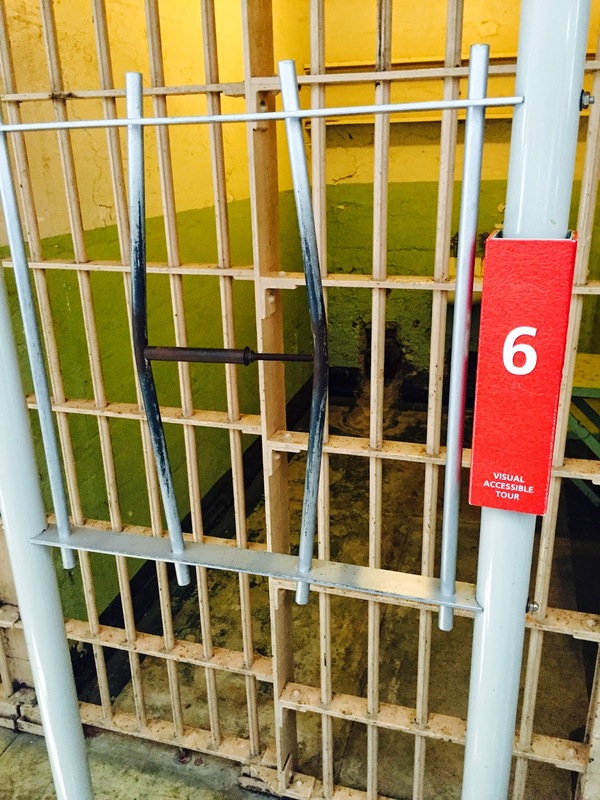 Cruelly, the halls of this cell block are all named after famous streets in large cities. While it probably wasn't fun for the prisoners, it does make the audio guide a little more fun. Being so engrossed in the story and weaving around all different parts of the prison really helps to take away from the other visitors and make this site feel a lot less like the major tour attraction that it is. Instead, you spend the entire time in your own little world getting quite the interesting history lesson. From Michigan Avenue, we walked through Times Square and into the Dinning Hall. 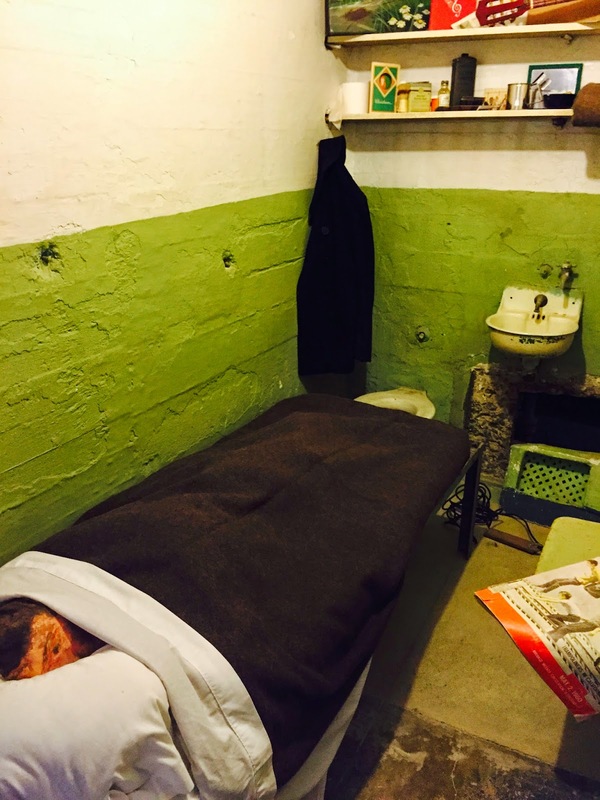 It was thought to be the most dangerous part of the prison as a large population was in there together at once which increased the chances of riots and escape attempts. So, to combat the risk, tear gas canisters were installed all throughout which could be triggered remotely. It must have worked too because they were set off. Once finished in the dinning hall, the audio guide is over and it funnels you down some stairs and through the bookstore. From there you can explore the entire area again on your own or stroll around the island. When we were there, a former guard was signing a book he had written about the prison. We were told that once every year, all the former guards and their families talk about what life was like not only working, but living on the rock. I can't imagine calling this place home, but I can imagine coming back to visit in the near future. I know even Landon will enjoy becoming engrossed in all the stories and rich history this tiny island has to offer. Next time, I will be sure to allow more time for a more leisurely visit and I hope to be able to catch a few more of the guided tours. I hear there are some really great ones of the prison. 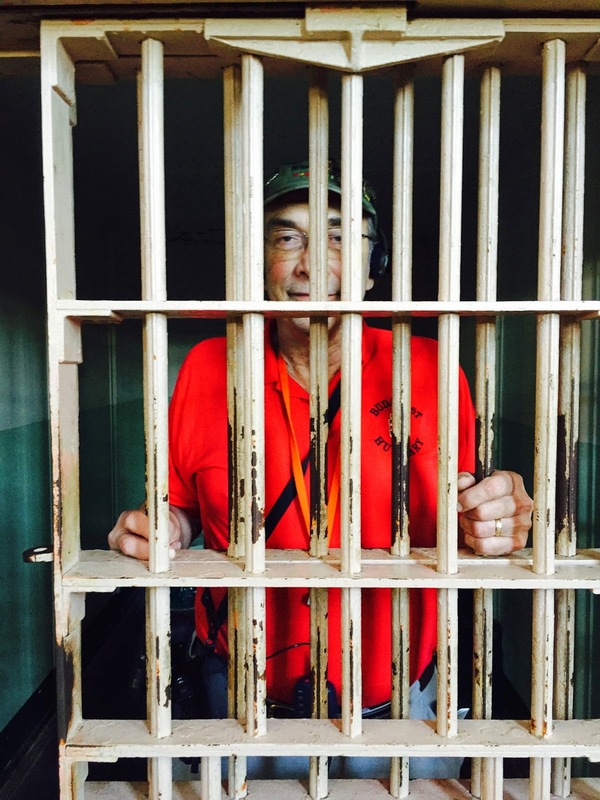 Having not been to Alcatraz (or any other prison) before, I really didn't know what to expect. 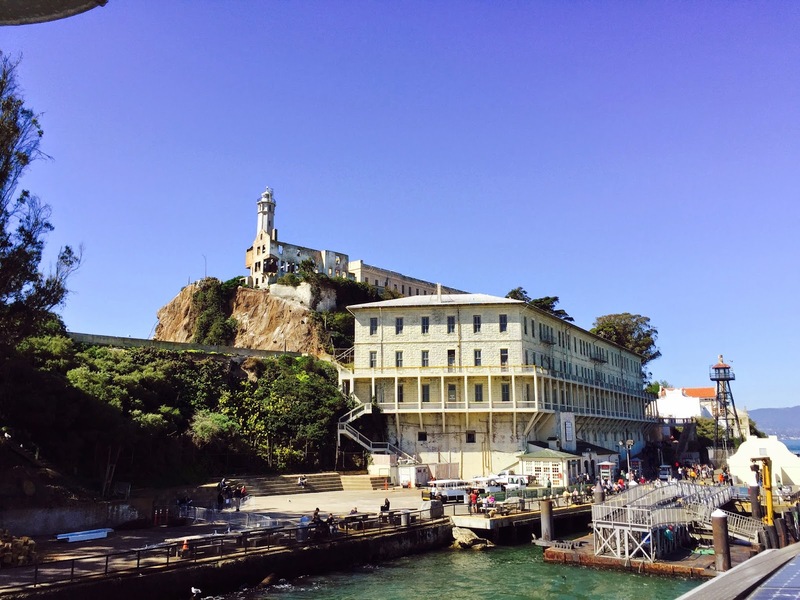 It was much more interesting and entertaining than I ever would have imagined and I would highly recommend anyone visiting take the time to view Alcatraz not just from a far but from the inside too.